Last but not least... a feature in GQ's quarterly edition! 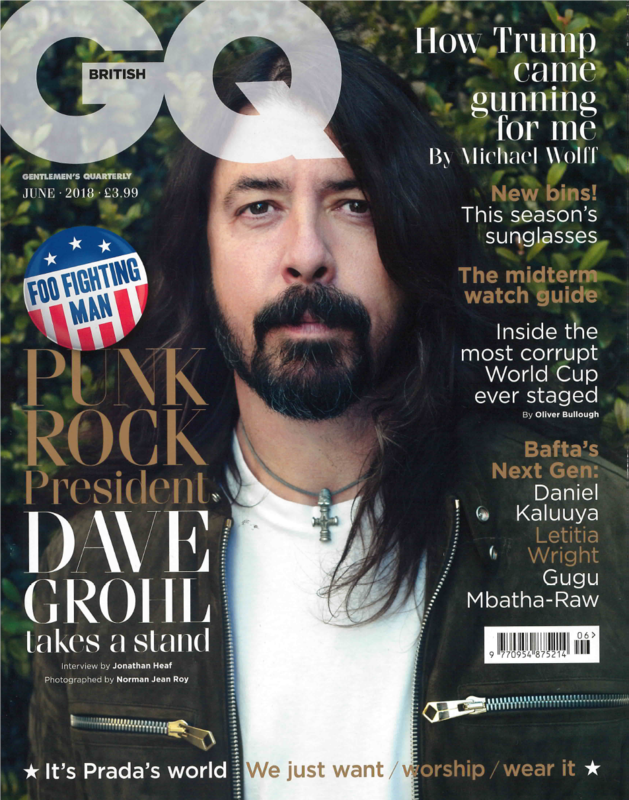 June's Quarterly Edition of British GQ features Foo Fighter's front man Dave Grohl on the cover. Our Erikson Holdall can be found in the "The Style File" on Page 245. We would like to say a massive thank you to GQ for featuring us in three editions of their magazine.